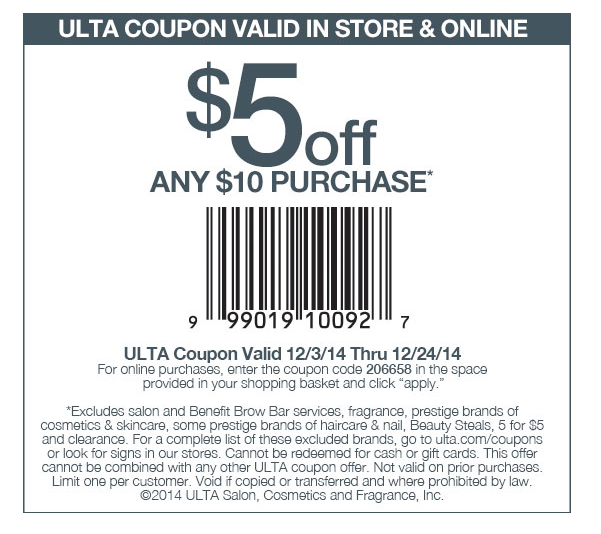 Ulta: $5/$10 In Store Or Online! HERE is a list of prestige brands excluded. Brands such as Ahava, Body Shop and Pacifica carry small gift sets which may be nice stocking stuffers. 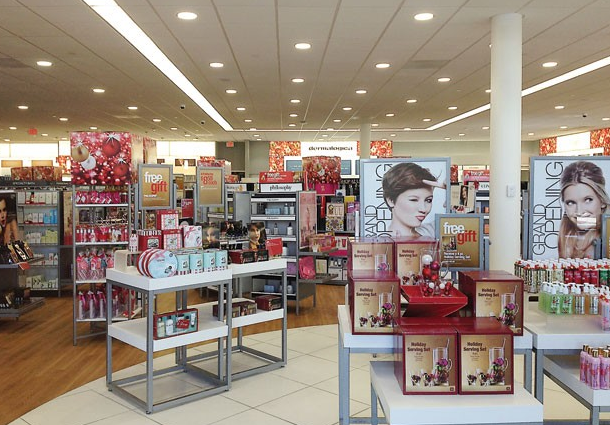 An Ulta just opened in the Wilton Mall. Look for Ulta branded makeup. It's pretty nice. And they're usually around $2-$3 each.